If you have a PayPal account click on the PayPal verified icon to verify Hawaiian Gold Jewelry with PayPal. View all of our Hawaiian jewelry categories. View the Hawaiian jewelry we have a special sale on. Here is what some of our customers have to say. 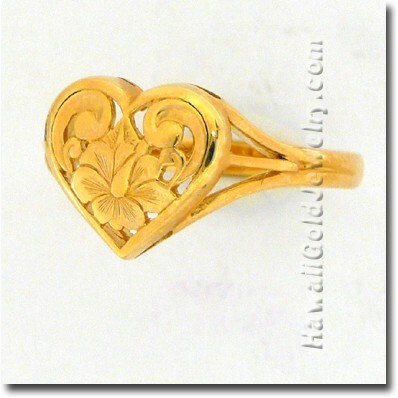 View the newest Hawaiian jewelry released by Hawaii Gold Jewelry! View Hawaiian jewelry under $100. This is a great way to give a gift using safe and secure PayPal and you won't have to guess whether they like it. Your recipient gets to pick what they like. 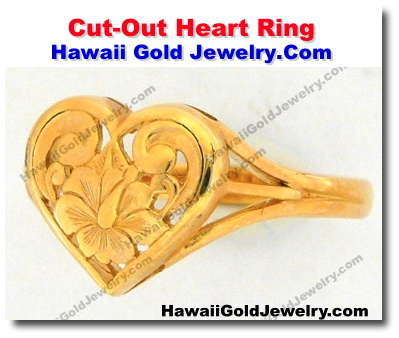 Hawaii Gold Jewelry.Com is a full service online jewelry website offering Hawaiian Heirloom jewelry. Our jewelry is of the highest quality and craftsmanship and we practice integrity in all that we do. Copyright© 2009 - 2019 HawaiiGoldJewelry.com. All rights reserved.